After the scheduled maintenance on February 3rd (UTC), newly updated features of Battle Core will be available for all players. This new content update focuses on Battle Core, a new server for the battle field of the heroes of the MU continent. Battle Core is a place where users from different servers can come together and fight each other to find the strongest among them. Players will be able to join several battles and competitions in this server, and characters from each server can apply for the Battle Core through the NPC ‘Ellin’. Once players enter the Battle Core server, they will be able to participate in the Chaos Castle Survival of the Fittest and Tormented Square Survival of the Fittest Events through the NPC ‘Mite’. 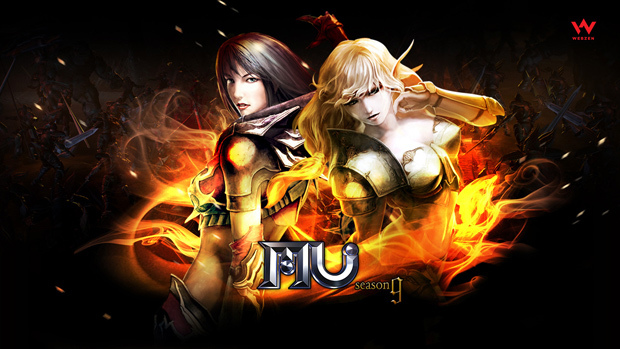 Both tournaments will be organised by the MU ONLINE team from the 3rd through to the 9th of February (UTC). Chaos Castle is a daily event that allows you to enter the Battle Core according to your level. Tormented Square is the Survival of the Fittest tournament of the “Devil Square Event” which is very difficult. Each team of 2 people competes for monster kill points and survival points, testing their character’s limit in the Survival of the Fittest Event. Meanwhile, the Battle Core schedule is changed every month, and will be announced separately. More content will be available soon, so stayed tuned!